Anonymous, 30 May 2011why these phones are so expensive?What expensive? 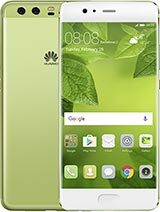 why these phones are so expensive? I also used a vertu phone. its is nt that good. The buttons are not pressing and wi-fi gives problems. So i sold it for $20. now i have a Nokia 2110 Symbian, its the best phone i have used plus its size is very handy too. why in the world will someone even try to make this kind of phone..... really! i mean design wise is not so unique,. the function is not so good too... maybe the material is a little costly than other leading brand (i assume) so whats the big deal? i can already buy a car with this amount, smart or not... rich or poor... just common logic.. why should i buy this crap if i can settle for a more dependable and affordable one... if its status symbol your after trust me no one will think u have the original unless u drive a ferrari... anyone agree? As far as the this type of design goes,this 1 probably has no match. 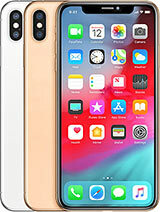 For the price however I expect Cell CPU,10TB of space and 20GB of RAM,20Mpx camera with optical zoom and Xenon flash,Full HD 6"screen and Full HD video recording and SDDS sound suport with Sennhiser HD800 in the box as freeby. Ok so maybe I'm asking to much,but still... . If I had on my bank account atleast 200x more money than this beauty costs,I would buy 1 instantly. THIS is prestige,not the iPhone 4(which is not exactly cheap for a mainstream mobile phone). This phone is about luxury and status. If you're into software applications, this phone is not for you. This phone is luxury and status. If you're into software applications, this phone is not for you. 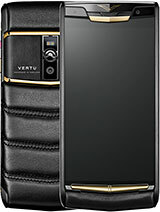 Vertu is a luxury phone and it's worth it's price b'cos it's absolutely awesome,I'm using a vertu signature s for the last 2 yrs and never had even a single problem with it..it's an experience in itself to use one of these luxury phones. 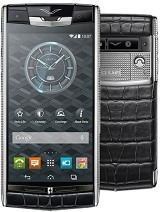 Total of 338 user reviews and opinions for Vertu Constellation Quest.